Happy Literary Friday, My Lovelies! So how's your summer reading coming along? I have been lucky so far: I've read several fantastic books, and I really need to get caught-up writing my posts. I'm posting this a day early because tomorrow I won't be able to respond to any comments. This week I read The Coincidence of Coconut Cake by Amy E. Reichert. 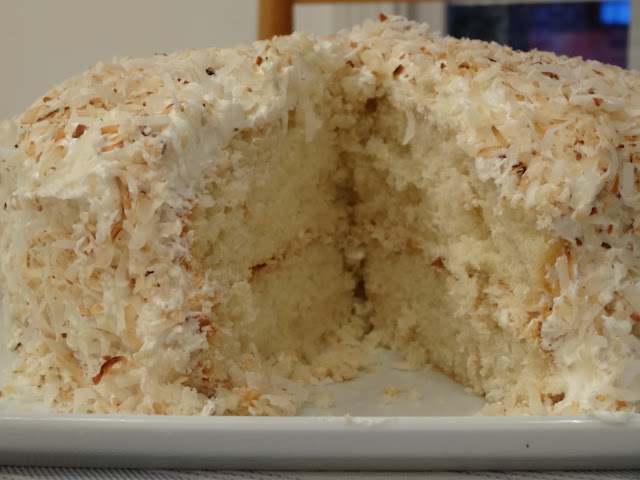 I enjoyed it so much, and the book includes a wonderful recipe for coconut cake. You can see the results above! I must admit that I love situational comedies, and The Coincidence of Coconut Cake is just that. Al and Lou's agreement not to discuss the office while they go on dates enjoying Milwaukee's best foodie destinations lead both into making false assumptions about the other's work. Without these assumptions the narrative would have fallen apart earlier because Al truly did ruin Lou's chance at running a successful French restaurant. Needless to say, she loathes the restaurant critic who's destroyed her business. I enjoyed Al's transformation from a stiff, arrogant malcontent to an approachable, grateful Milwaukee resident. At first, Al was only using his position at the paper to further his own career. 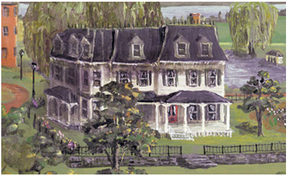 He wanted to move on as soon as possible....until he started seeing Milwaukee through Lou's eyes. The more he falls for Lou, the more he falls for Milwaukee. Lou is so persuasive that I want to visit the city! I also liked how Lou and Al's romance progresses within the story arc. Their "non-dates" quickly morph into dates and fun summer outings until the truth comes out. 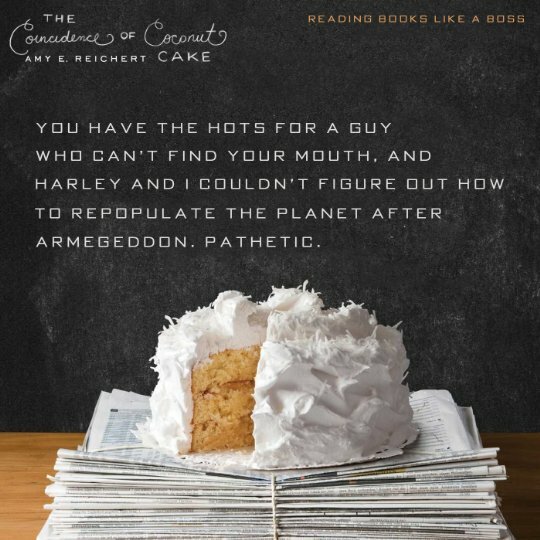 The ending of the book is pure genius because I didn't see how in the world Al could win back Lou, but Reichert is a wonderful writer, and I was especially satisfied with the ending. This is a fun must-read and perfect for your summer beach trip! 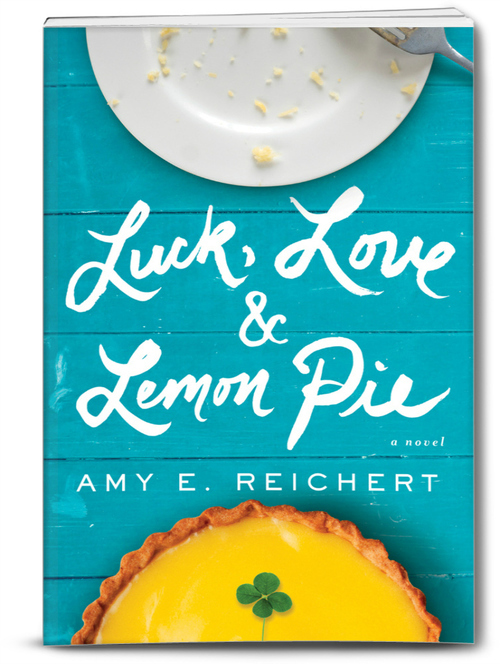 Luck, Love & Lemon Pie hits the bookstore shelves on July 12th! 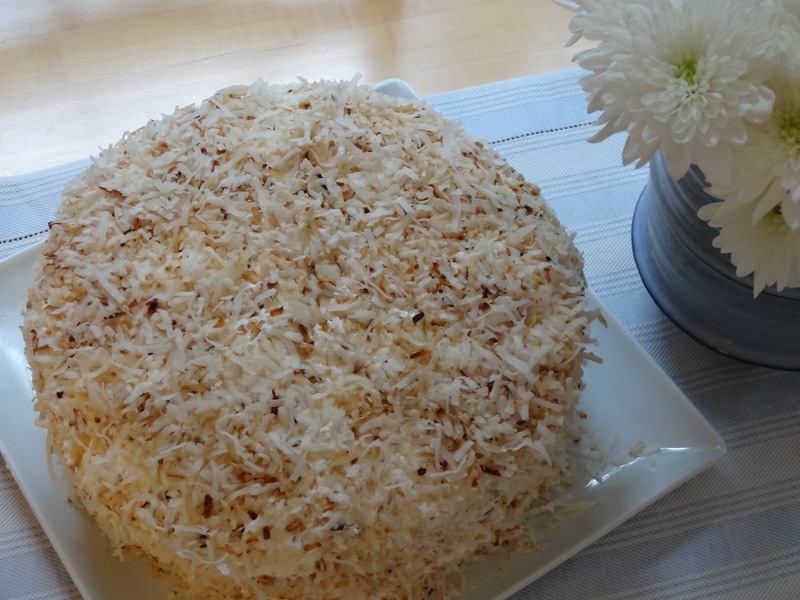 You can find this recipe HERE on Simon & Schuster's Tips on Life & Love blog. 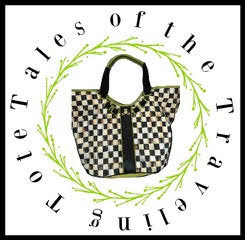 It's a fun blog and I highly recommend you sign-up for it! This cake is fantastic! I hope y'all will try it! Looks fabulous! I will try this very soon. Very different from my mother's, but sounds wonderful. 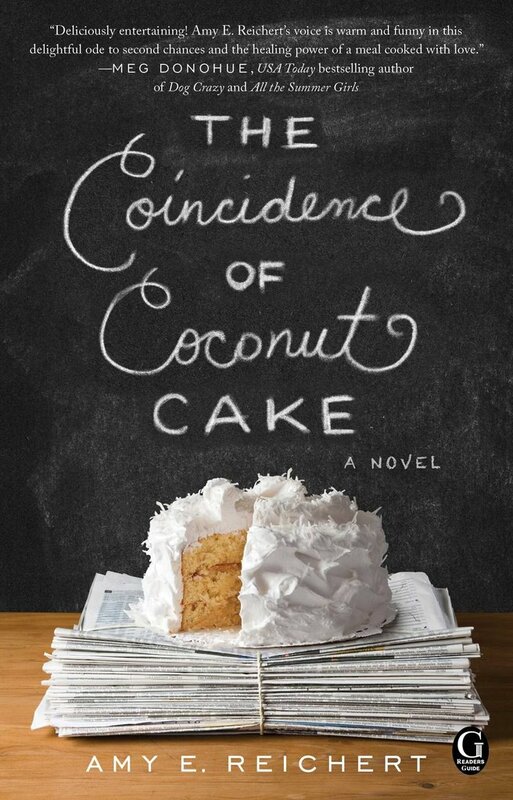 As a Wisconsinite and lover of baking, I think this book looks really good! I'll have to keep my eye out for it! And your cake is beautiful! 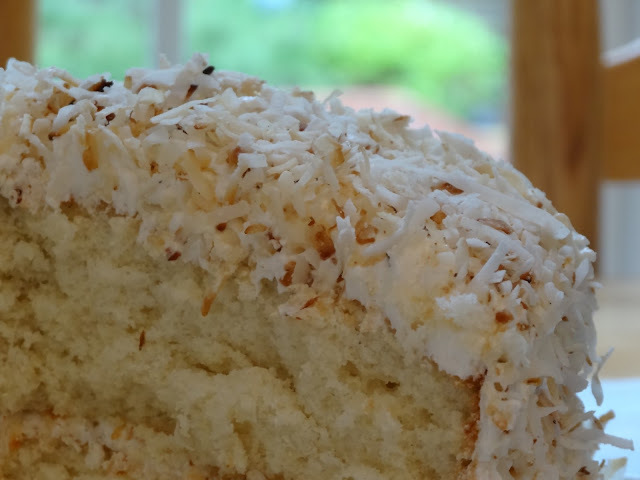 I don't like coconut at all so the recipe won't become part of my baking repertoire, but you sold me on the story so I just bought it on iBook and will start reading it after all my chores are done. free, there's no need to lay out for a lot of running costs, this means that prices come down, and you can attract more people.